Can You Count on Your Walk-In Cooler? As a food service business owner, your inventory represents a major investment. That’s why you should make sure you have technology you can rely on to keep that investment safe. 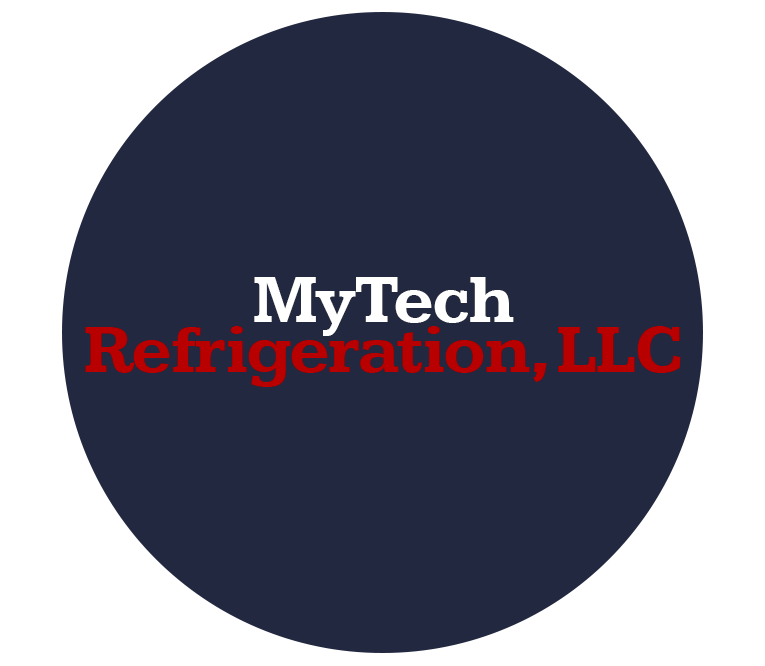 MyTech Refrigeration, LLC offers commercial refrigeration installation, repair and maintenance services. We’ll do what it takes to keep your inventory safely cooled. Contact us today to schedule a service call at your business in the Atlanta Metro Area and Duluth, GA.
MyTech Refrigeration has been providing commercial refrigeration services to business owners in the area for over five years now. During that time, we’ve built a reputation for offering top-notch customer service, quality equipment and affordable pricing. Don’t compromise your bottom line. Protect your inventory, maintain a healthy environment, adhere to industry compliance standards and serve your patrons fresher, healthier food. Call us today to partner with a commercial refrigeration company you can trust. For commercial walk-in freezers, reach-in freezers, reach-in coolers, meat cases and ice machines, partner with MyTech Refrigeration. We’ll outfit your business with quality equipment and maintain it for many years to come. Contact us today to schedule service in the Duluth, GA and Atlanta Metro Area.